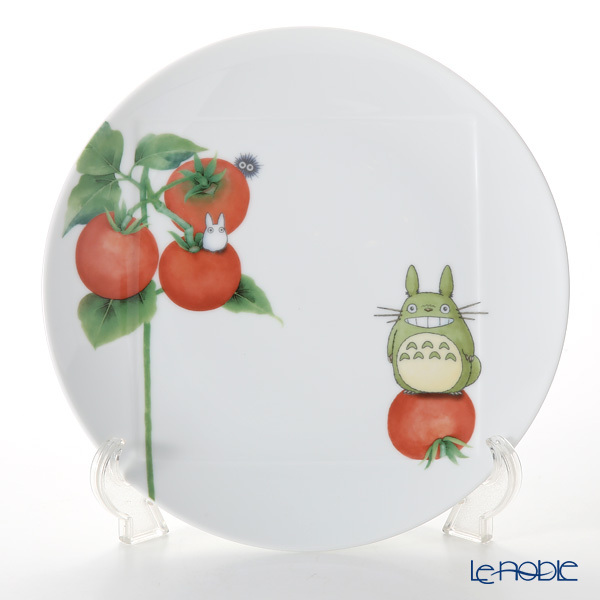 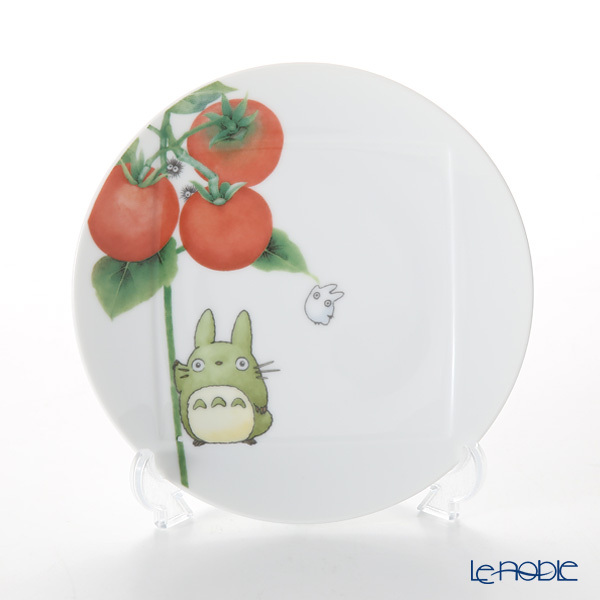 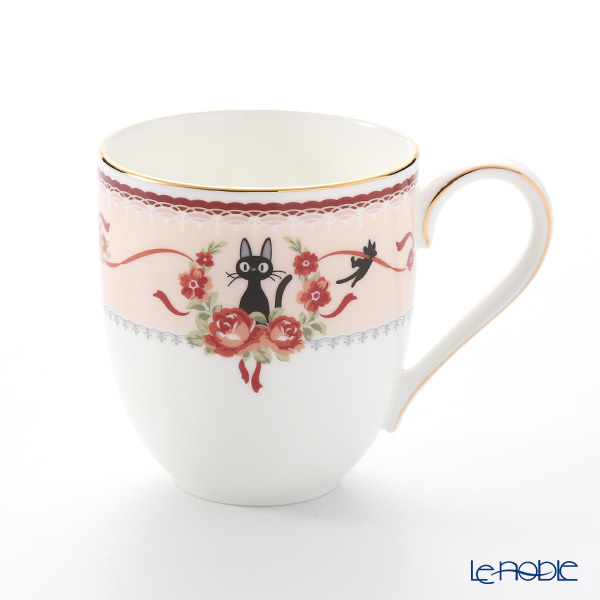 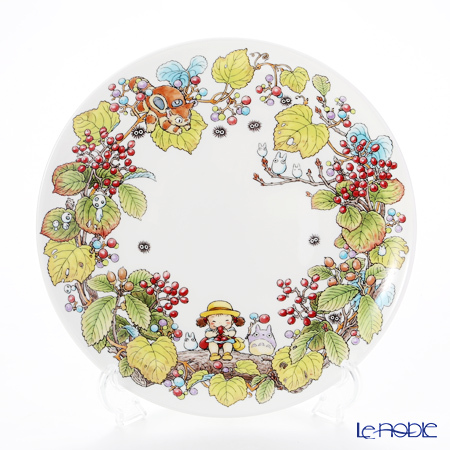 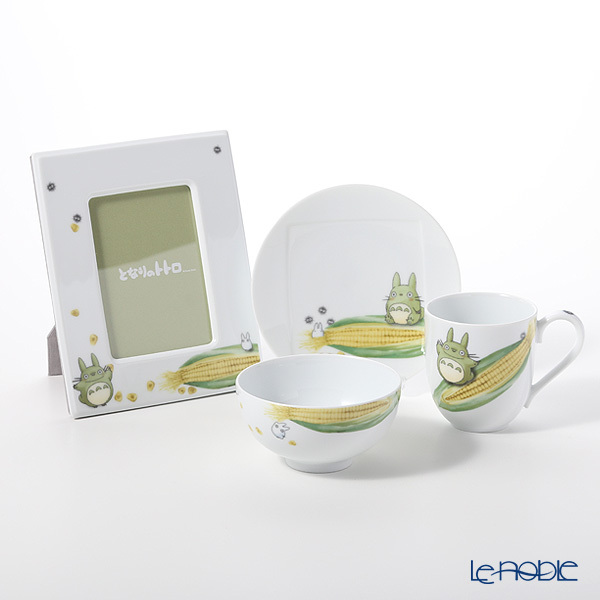 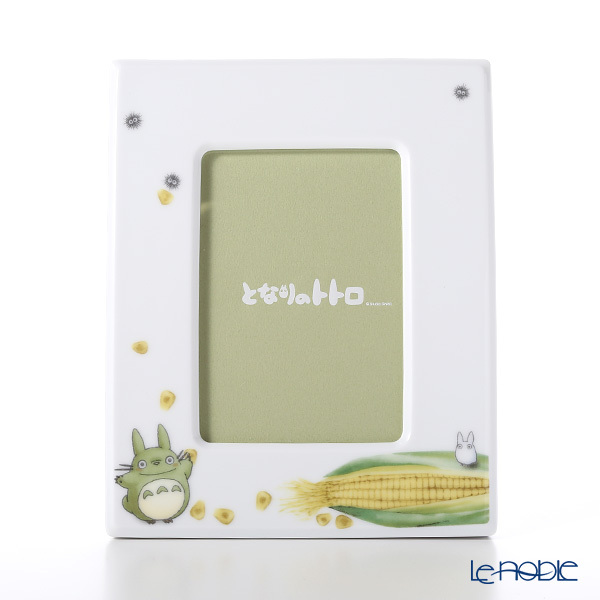 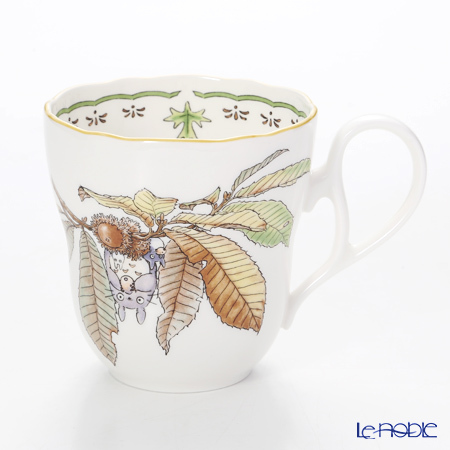 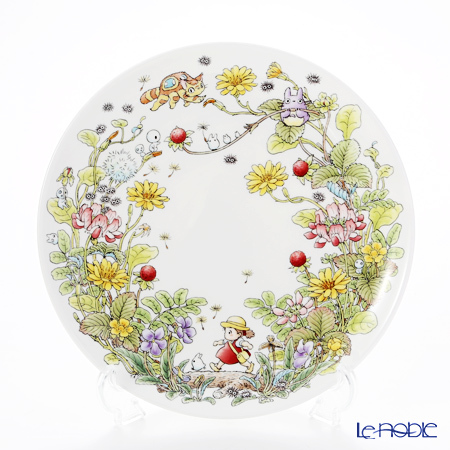 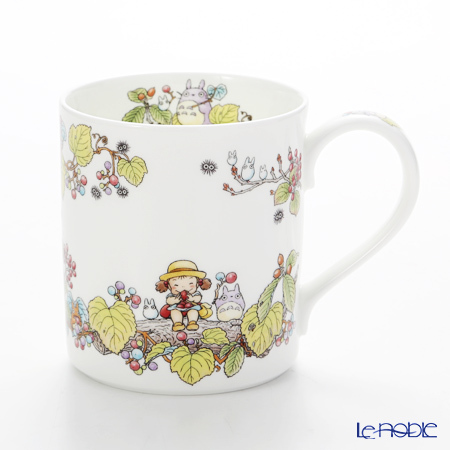 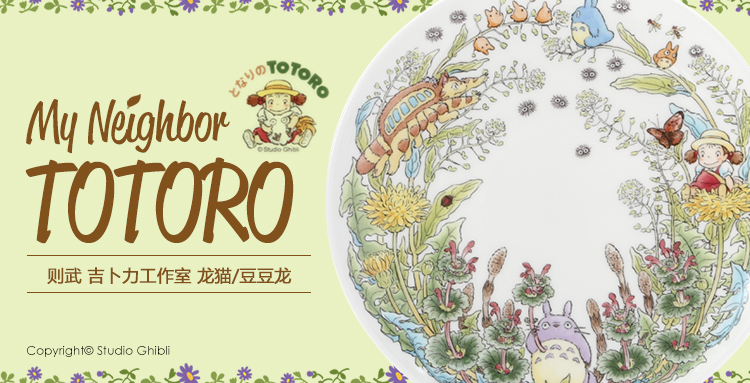 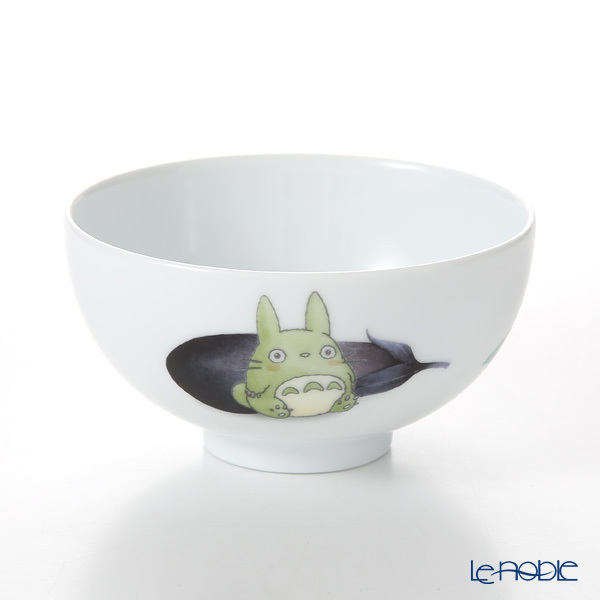 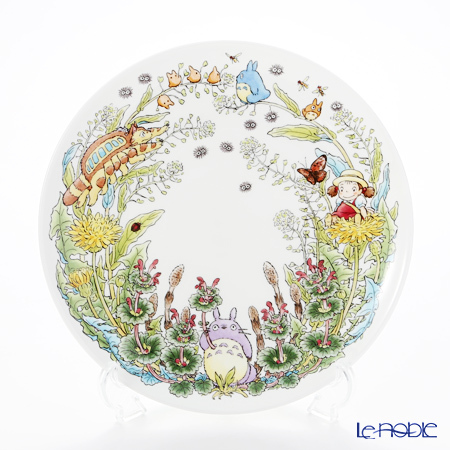 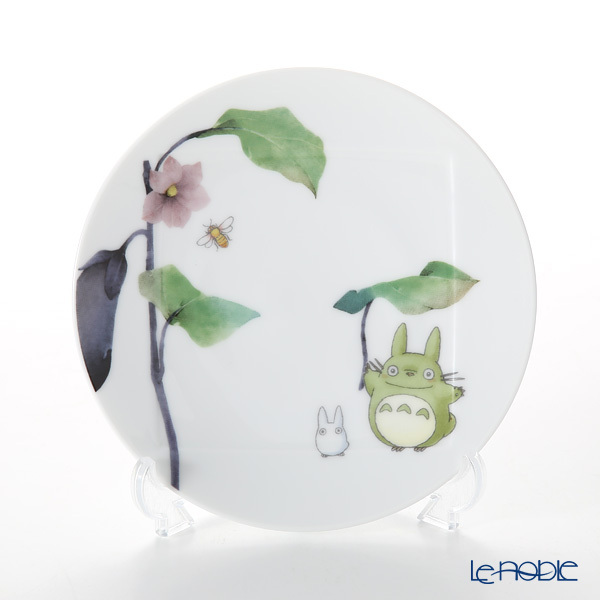 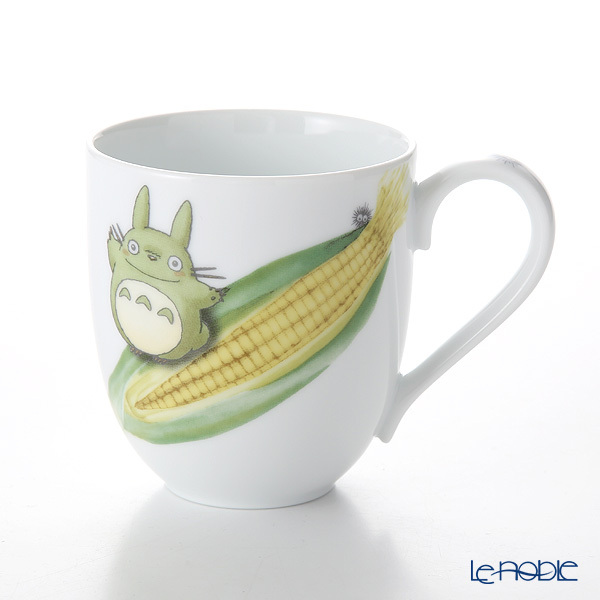 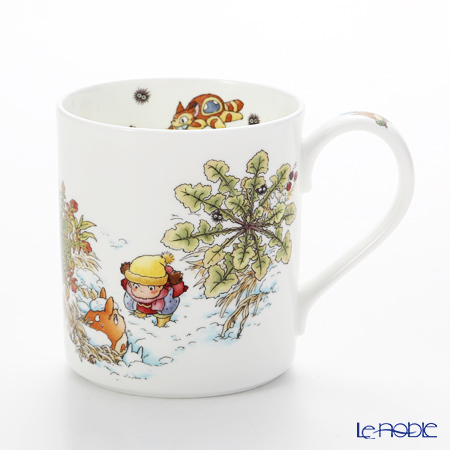 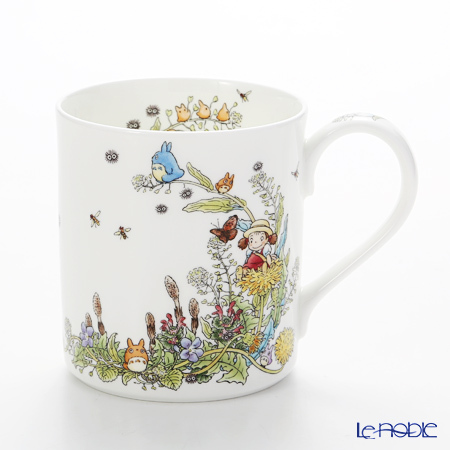 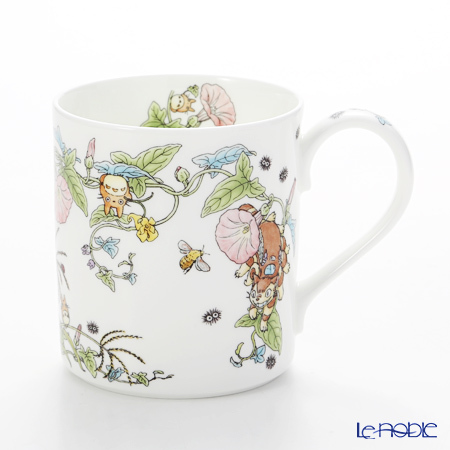 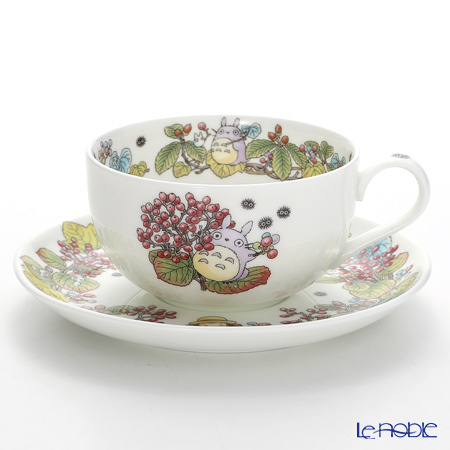 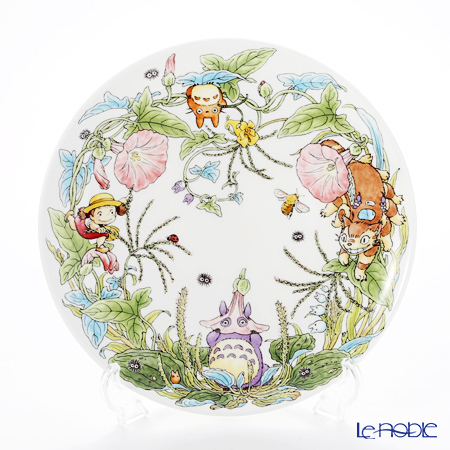 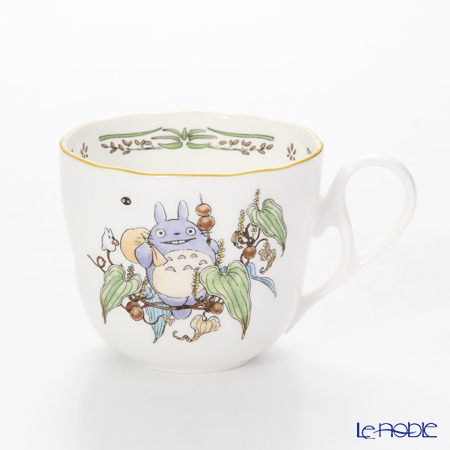 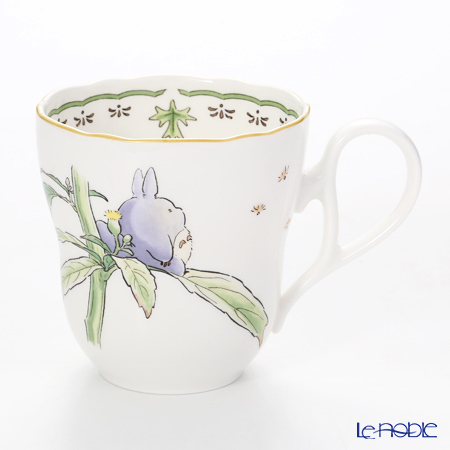 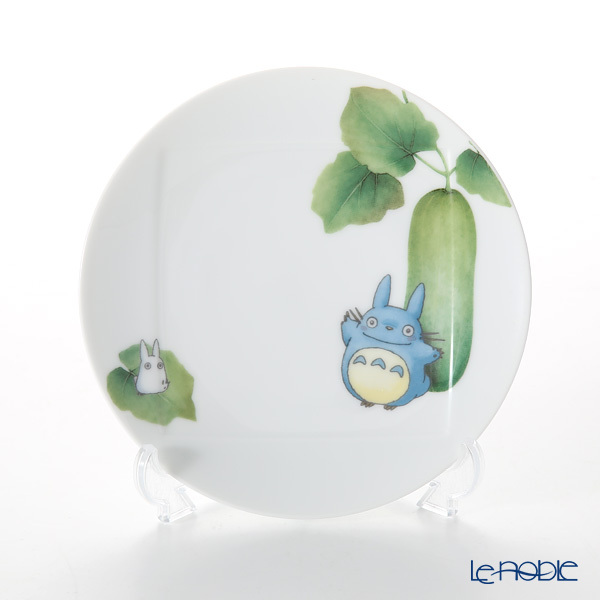 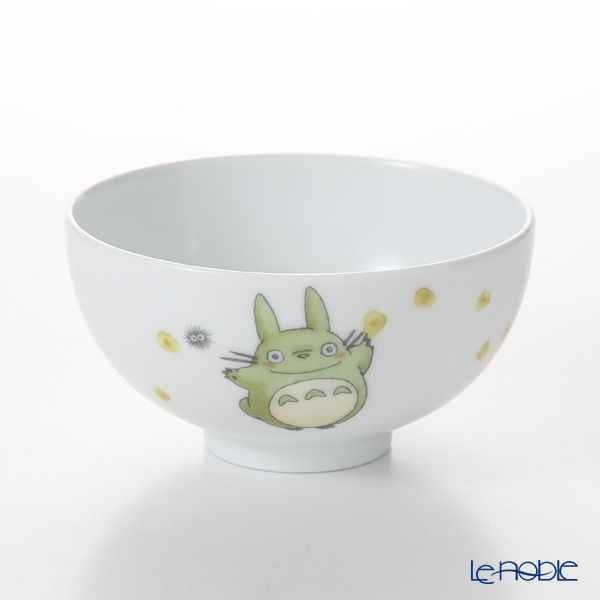 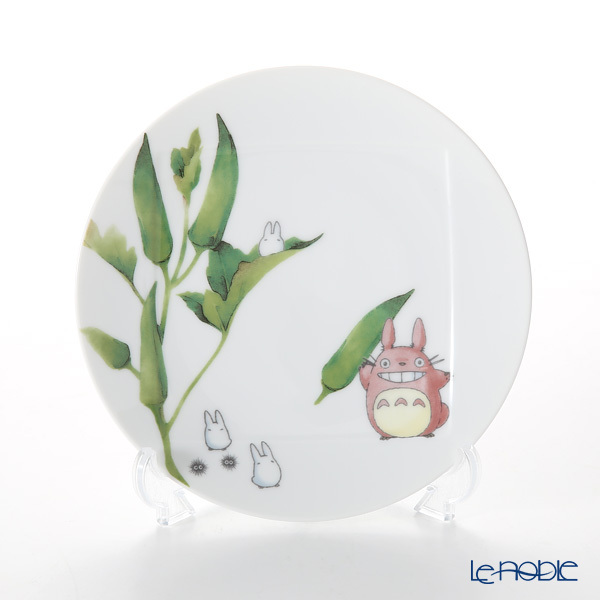 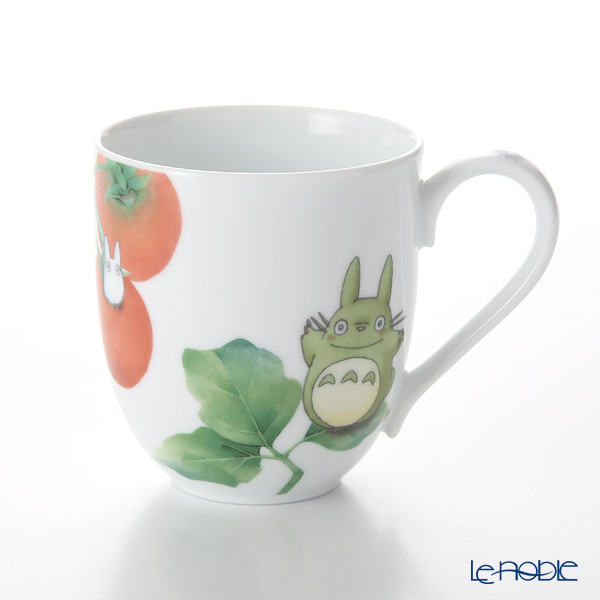 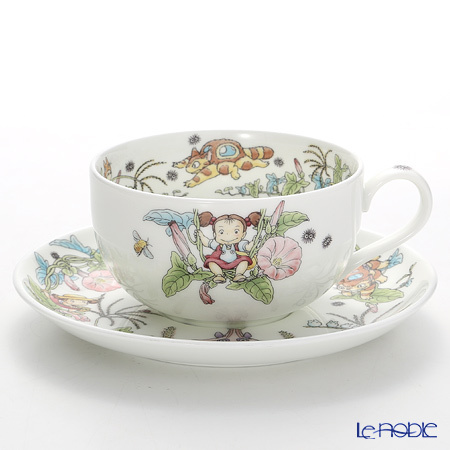 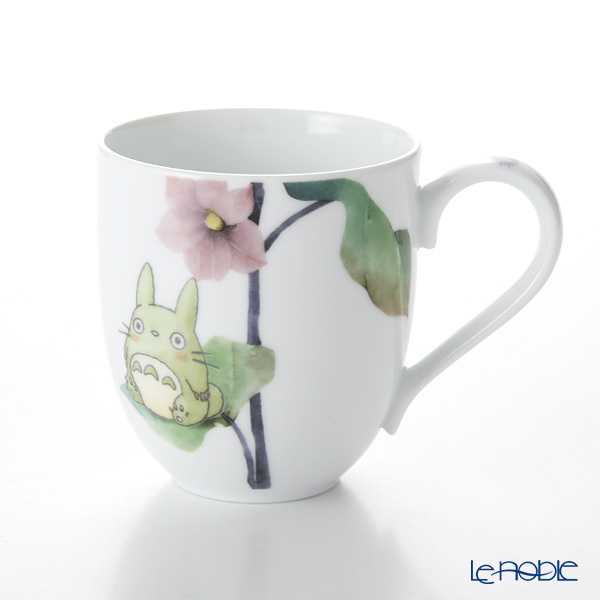 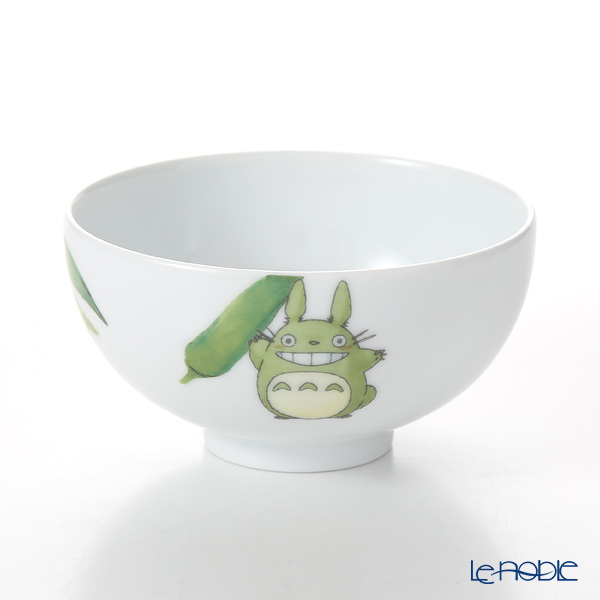 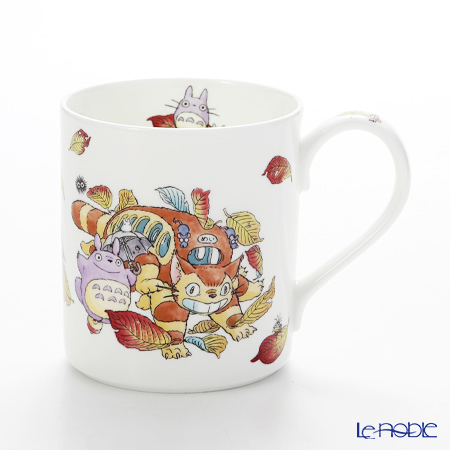 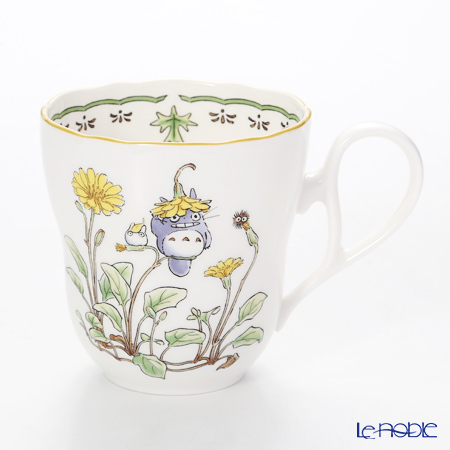 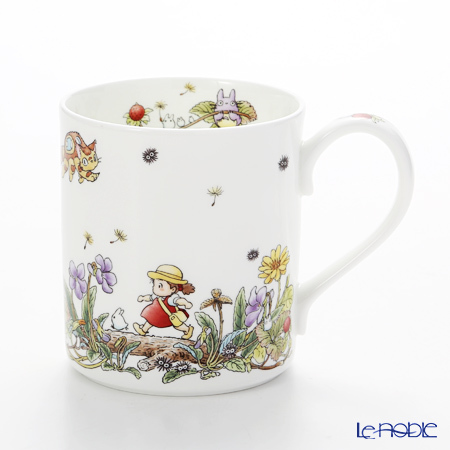 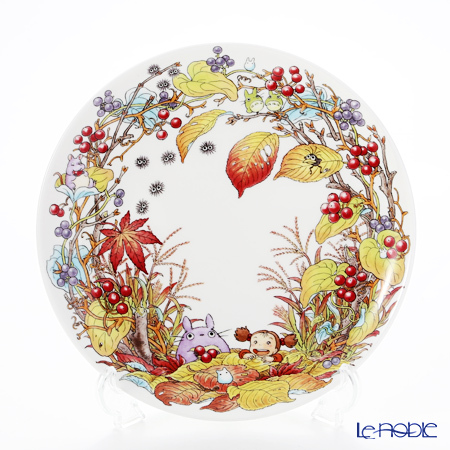 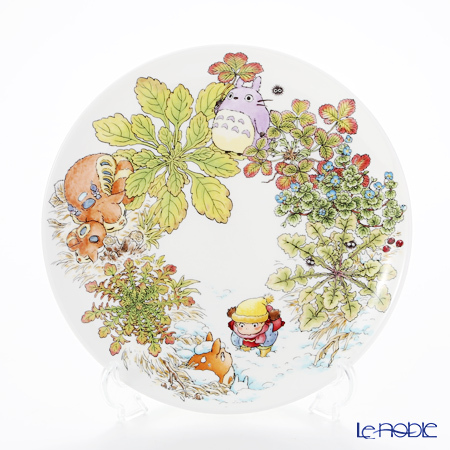 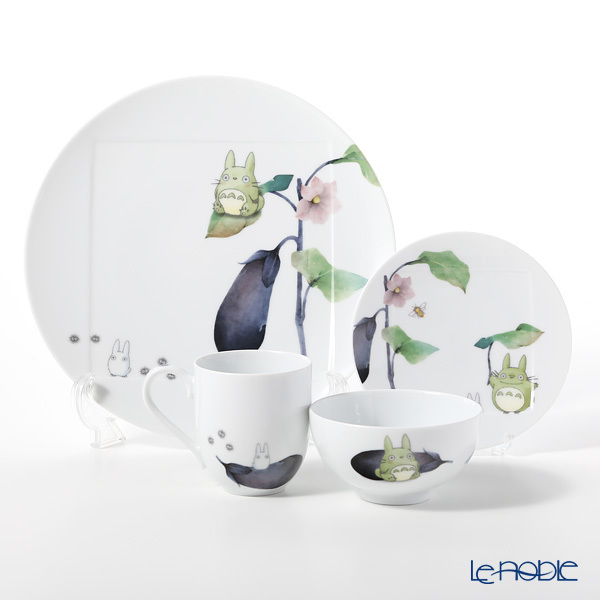 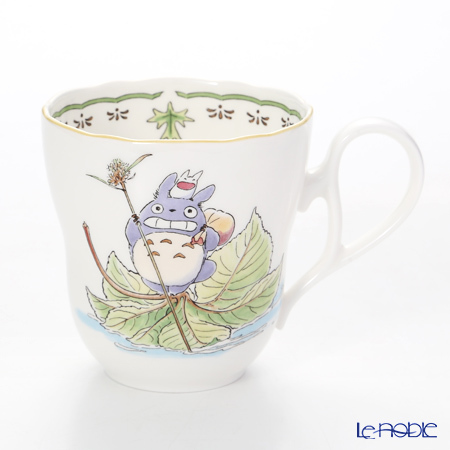 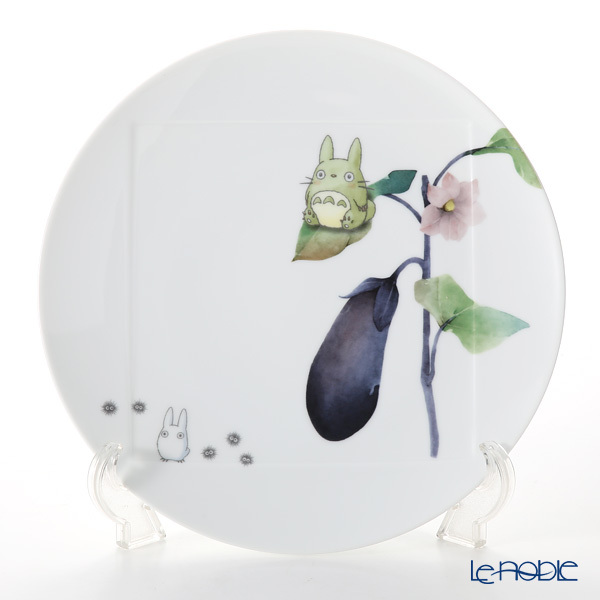 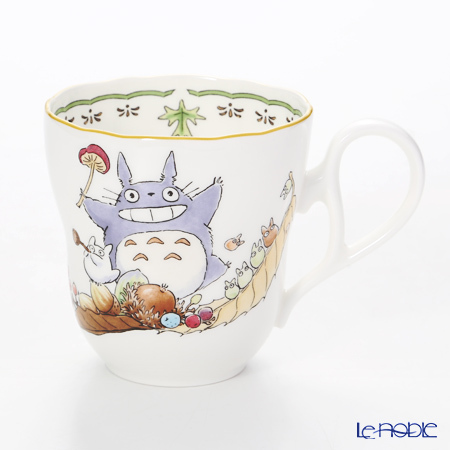 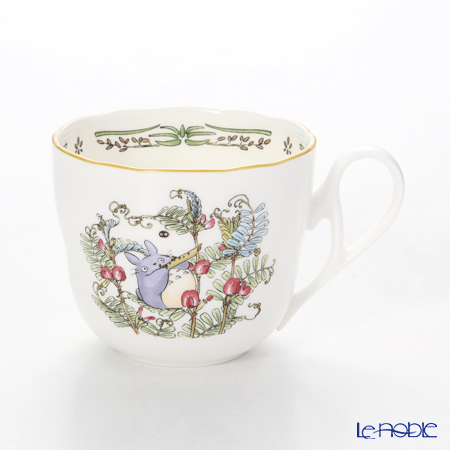 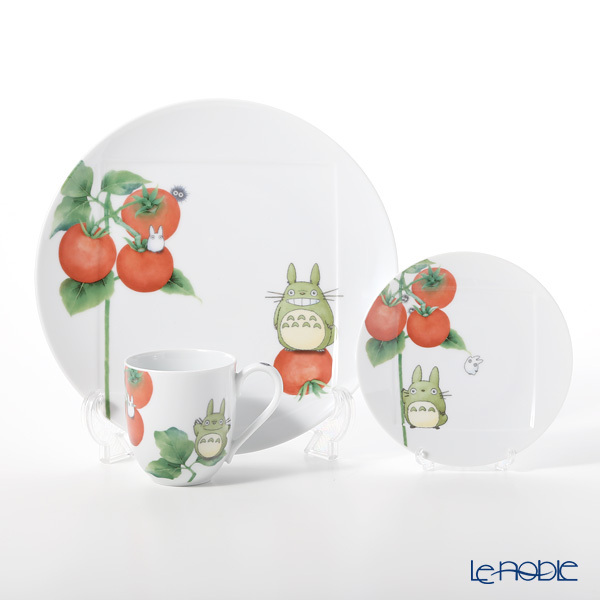 One of the most be-loved Japanese animated fantasy film, "My Neighbor Totoro" by Studio Ghibli is in tableware. 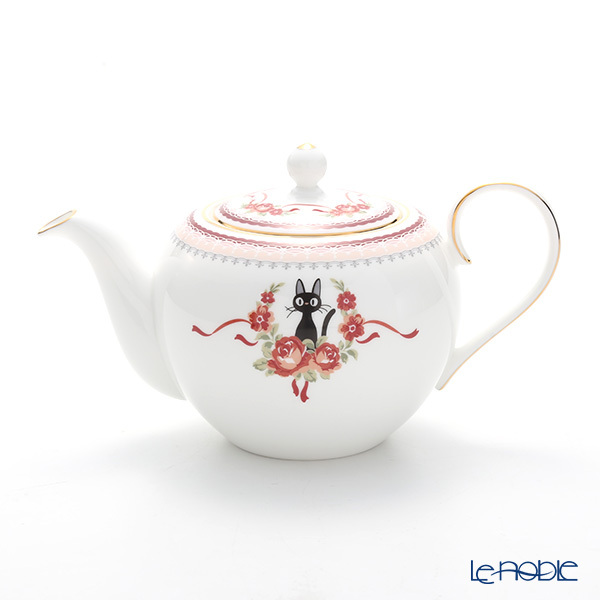 Fine bone china, beautifully shine in white, various items for daily-use. 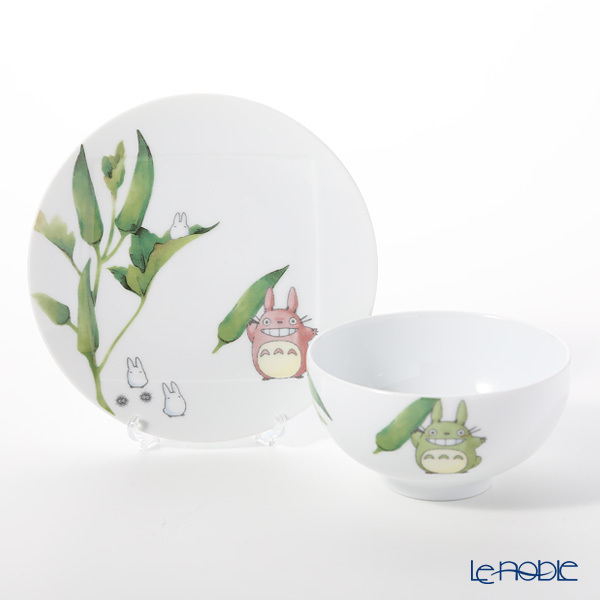 Totoro will give your table comfortable and enjoyable time with full of smile! 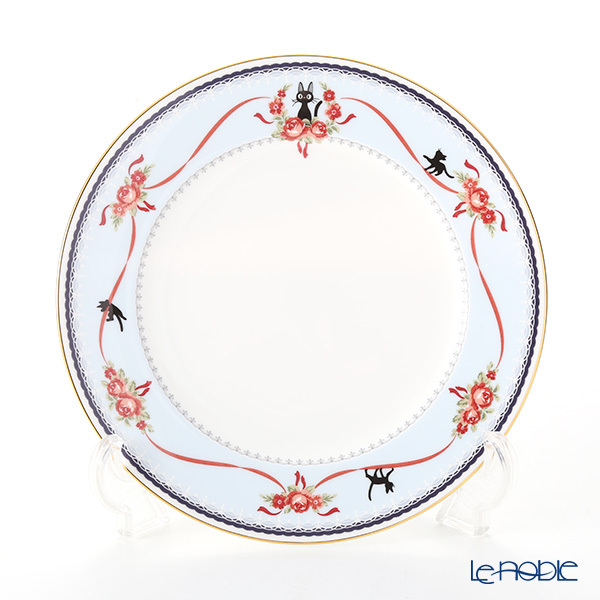 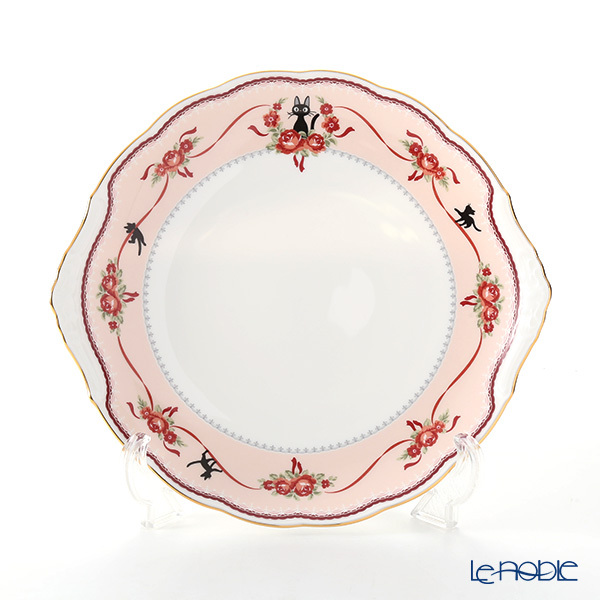 Under the passion of the founder, who wished to produce beautiful and exquisite porcelain in Japan, Noritake was founded in 1904, and ten years later, the first Japanese dinner service has came into being. 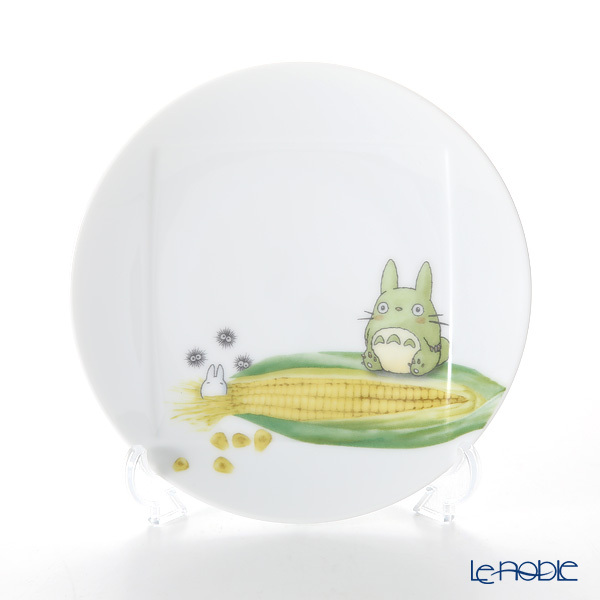 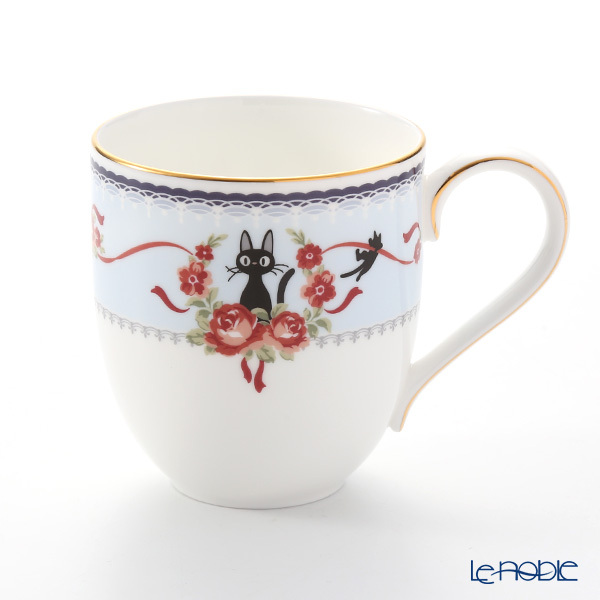 From the United States to the world, a kind of top Japanese brand has been appreciated and it has called friendly as Noritake China. 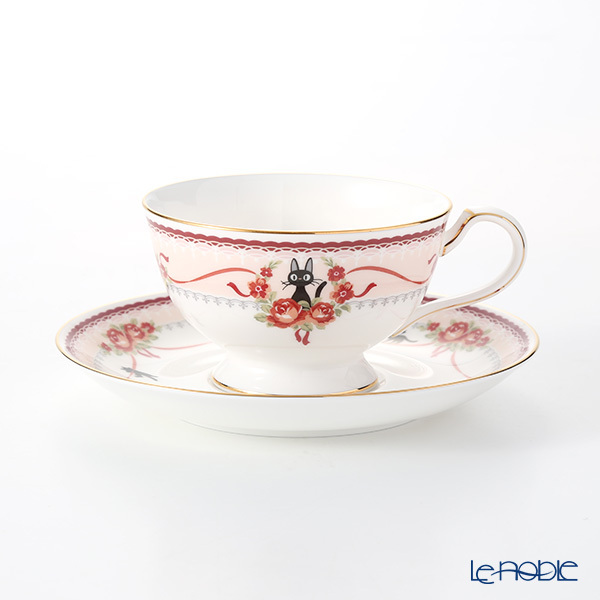 Noritake's item is not limited to tableware such as cup and saucer set, it has also large lineup and also the reproduction of Old Noritake is appreciated by antique art collectors.